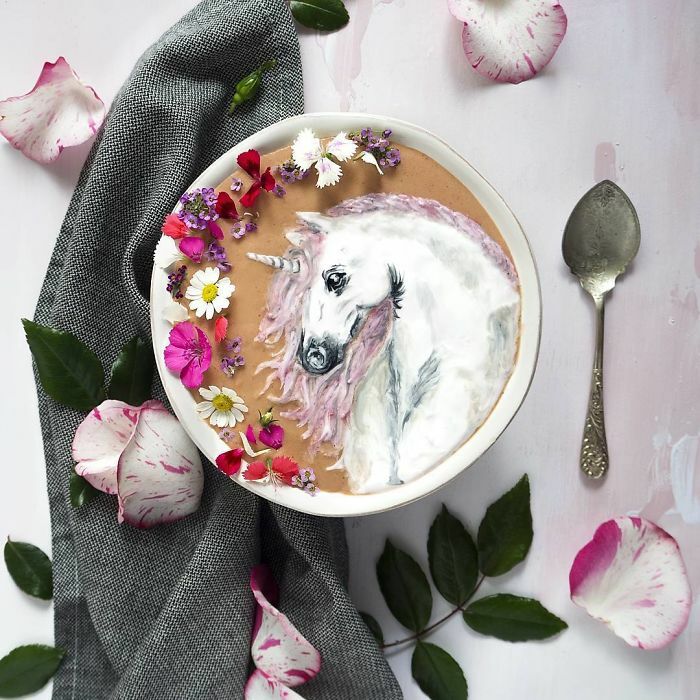 Home Pictures	This Woman Paints Glorious Art On Smoothies And They Look Almost Too Good To Eat. 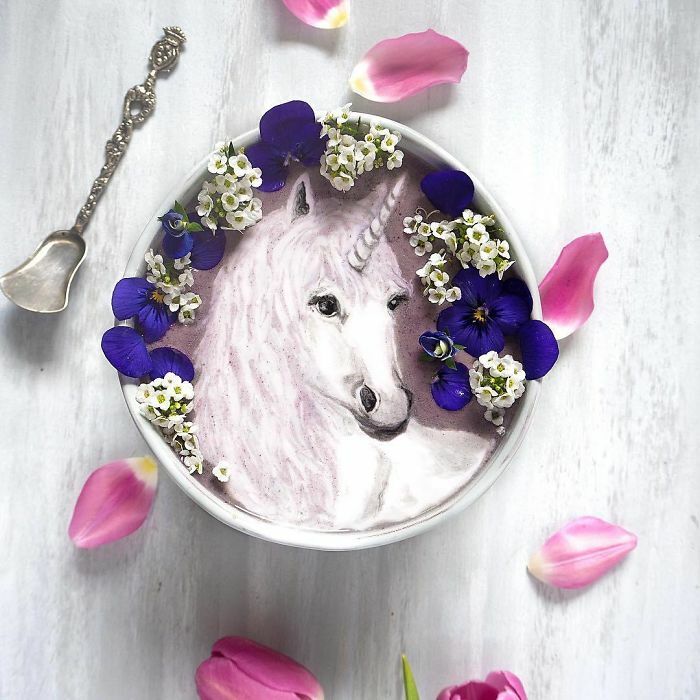 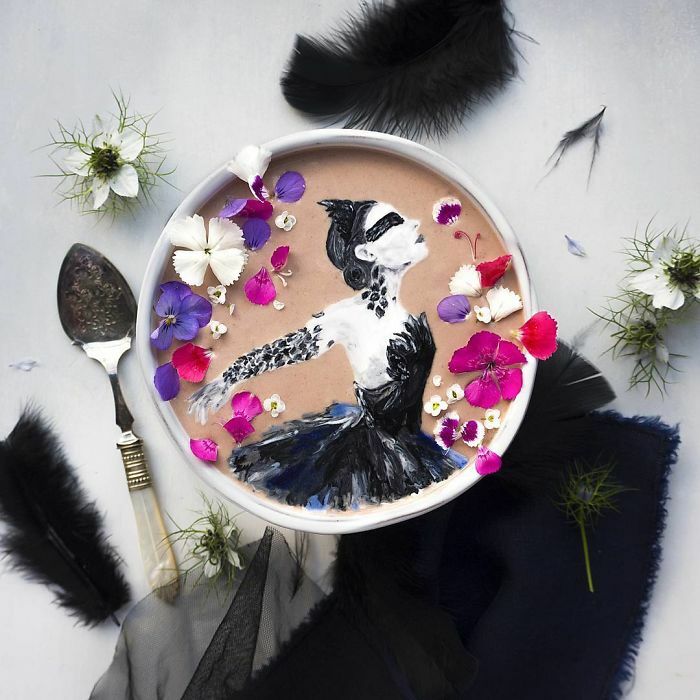 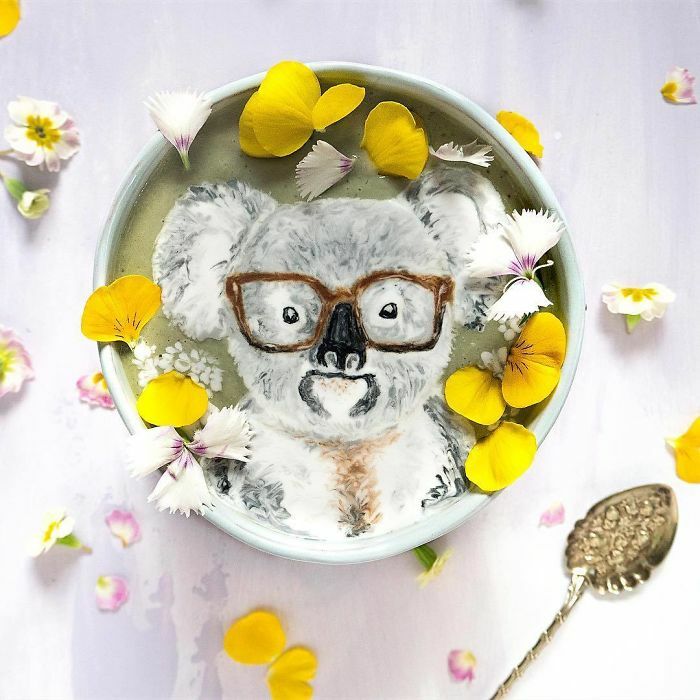 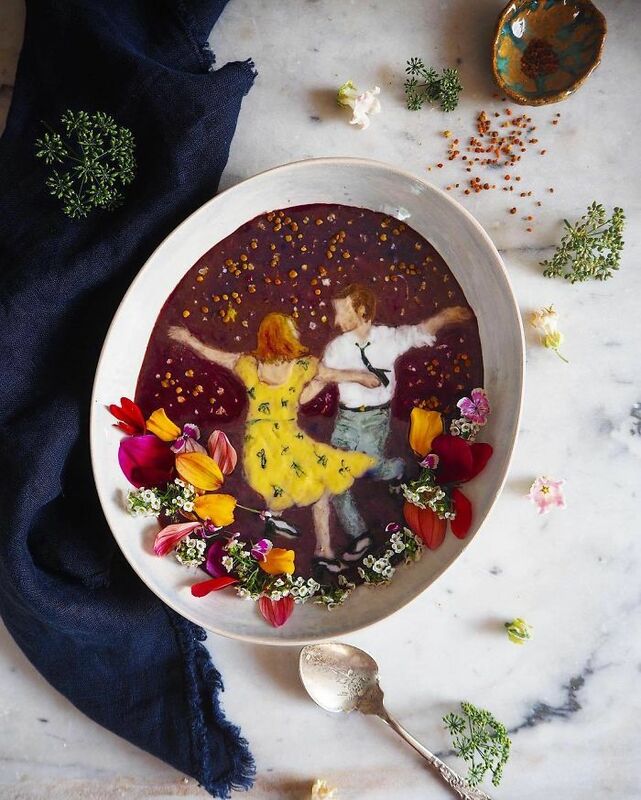 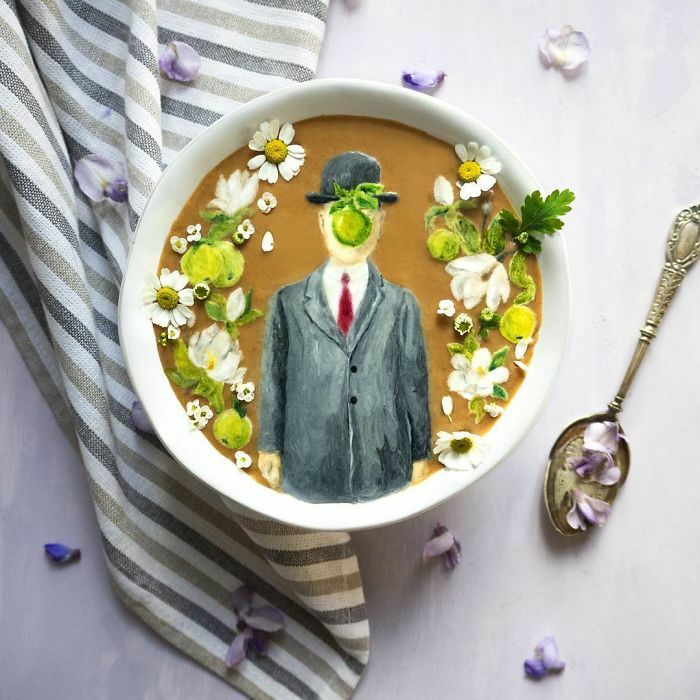 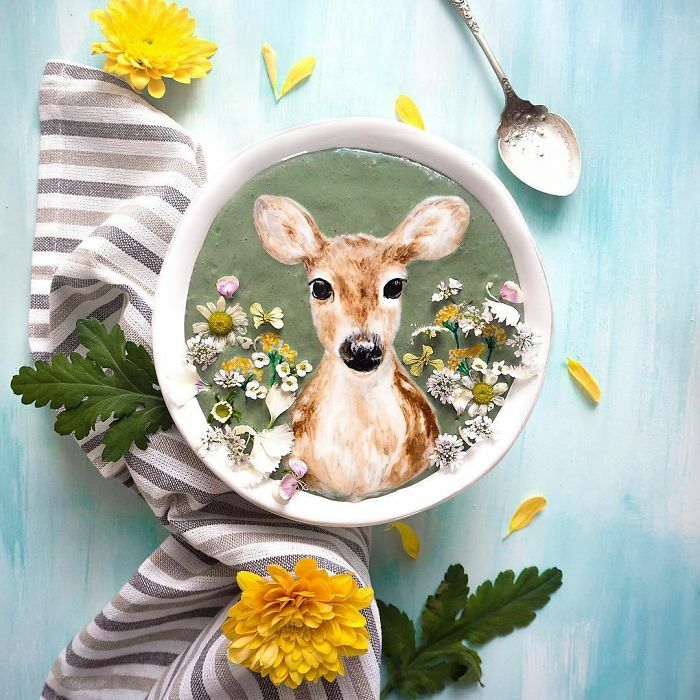 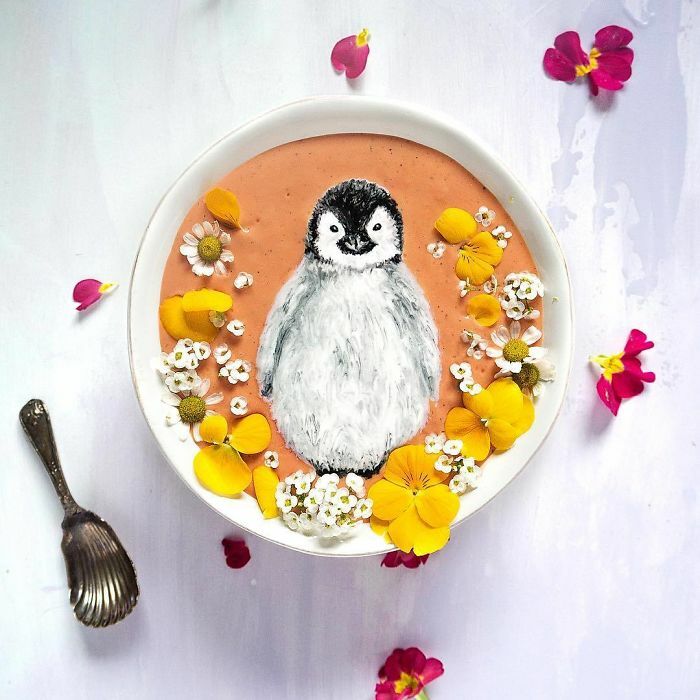 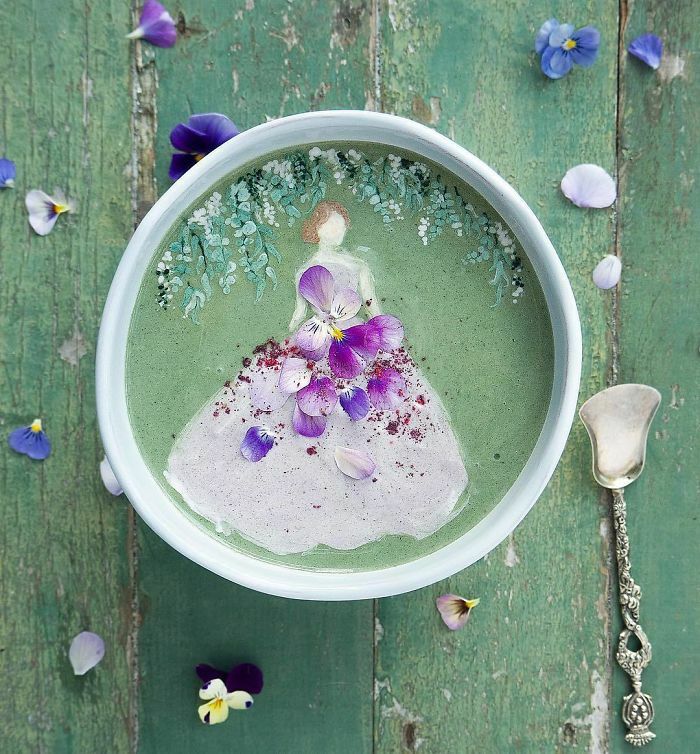 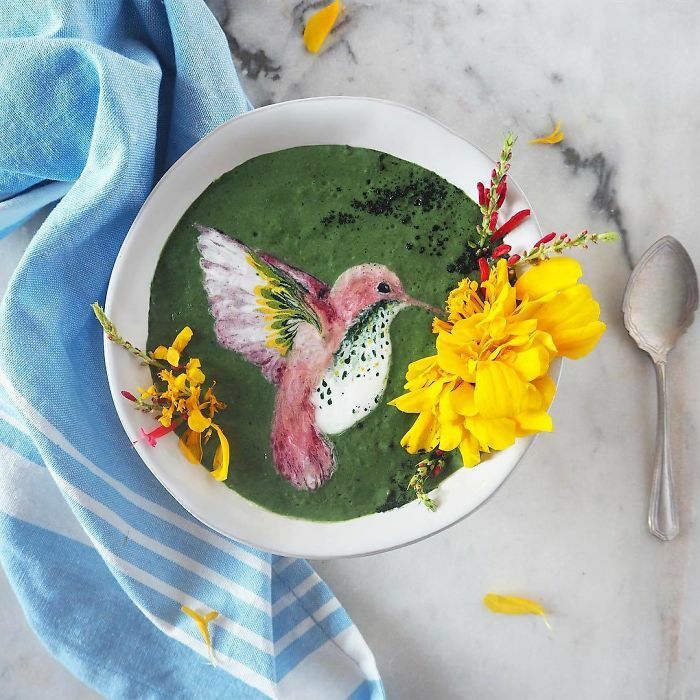 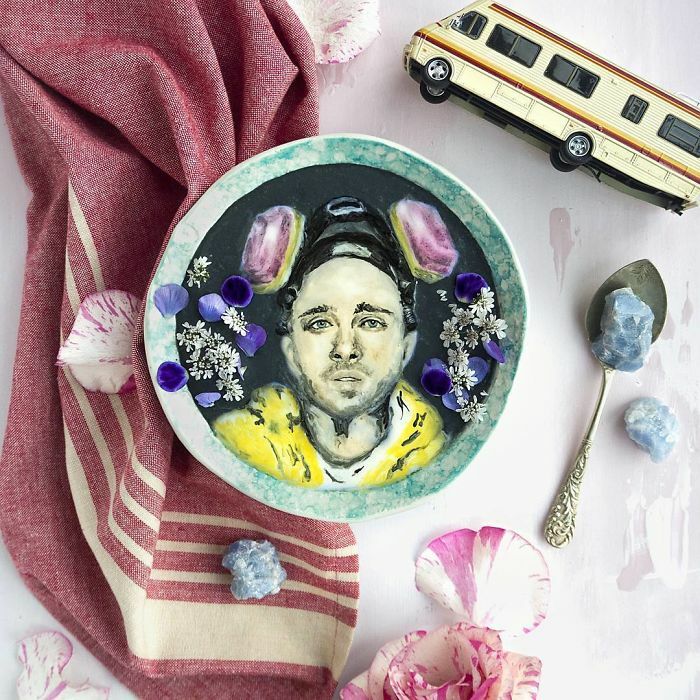 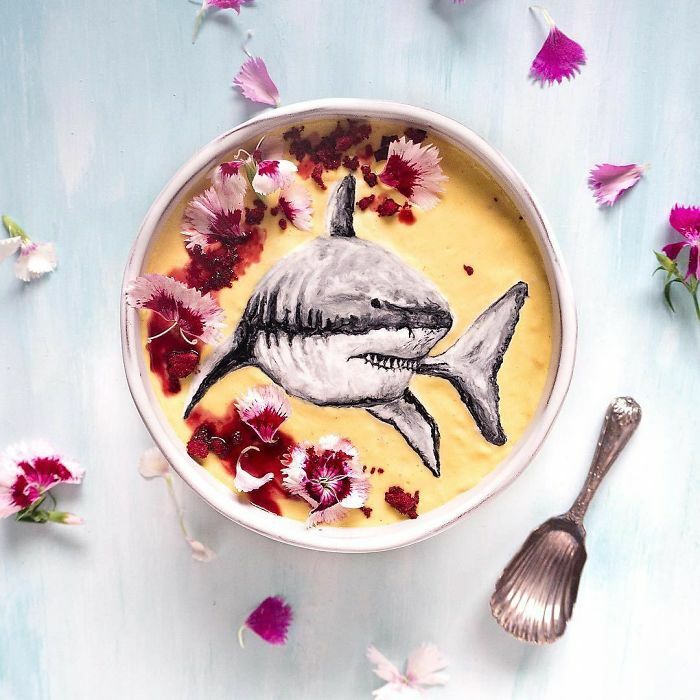 This New Zealand artist uses smoothies to portray her beautiful talent. 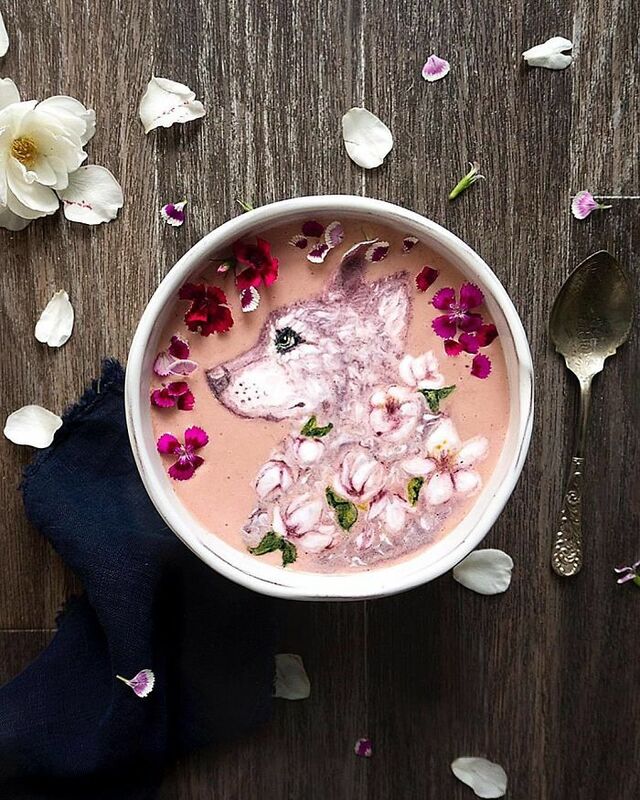 She boasts over 20,000 followers on Instagram, which hosts her culinary masterpieces. 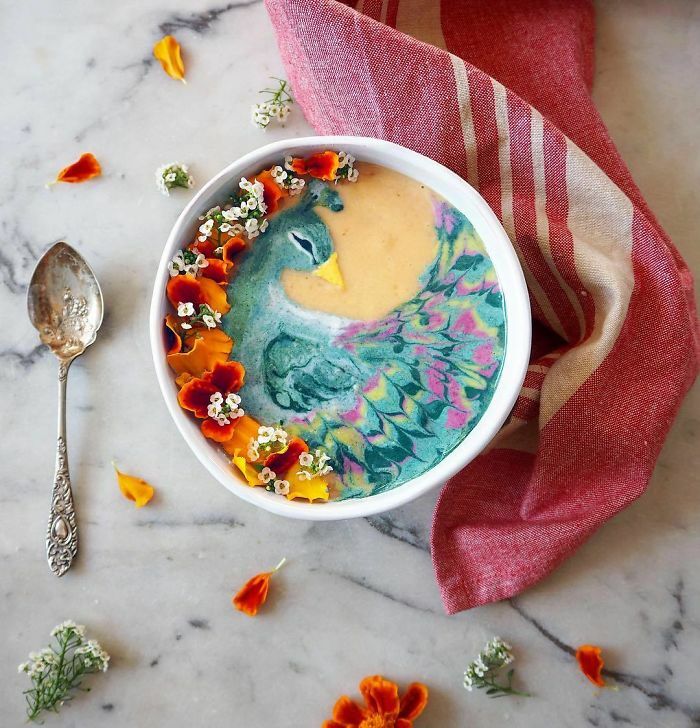 You may be thinking, why put so much effort into something so stunning just to eat it? 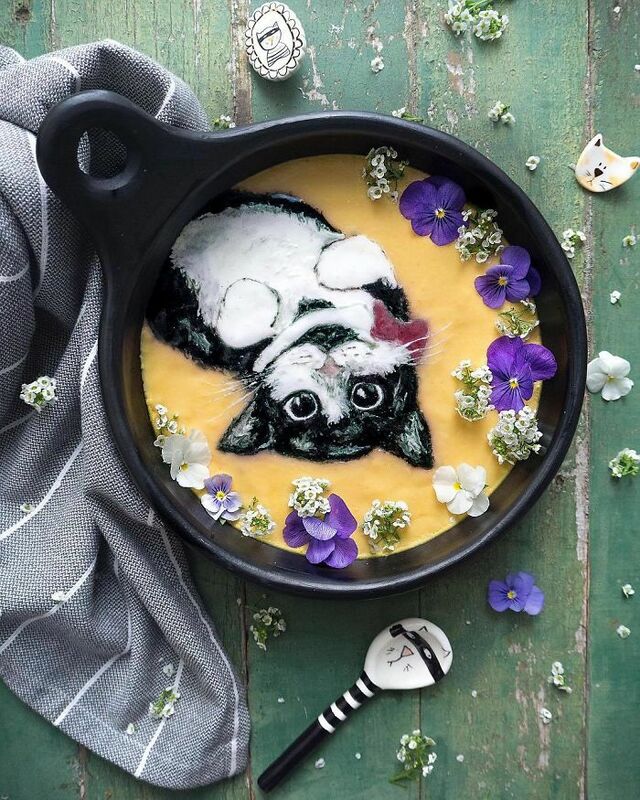 Check out her awesome art below.